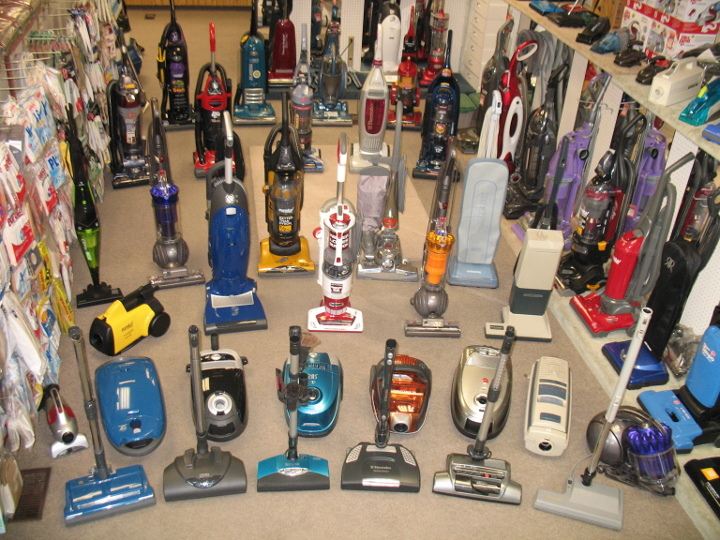 We repair & service all vacuum brands. 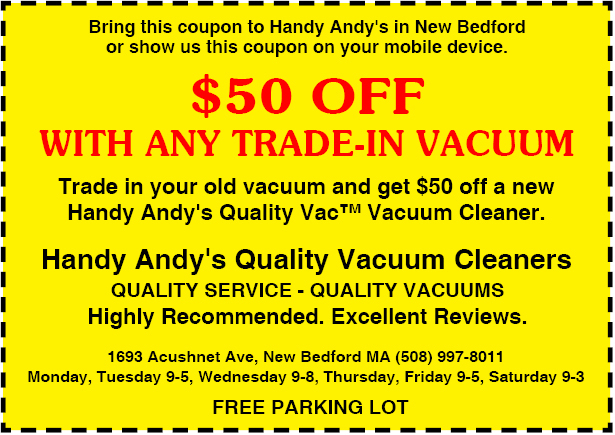 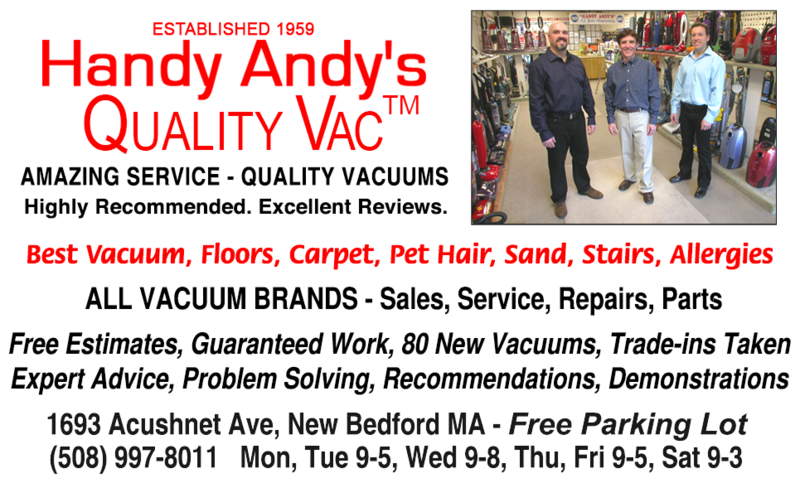 Take it to Handy Andy's in New Bedford! 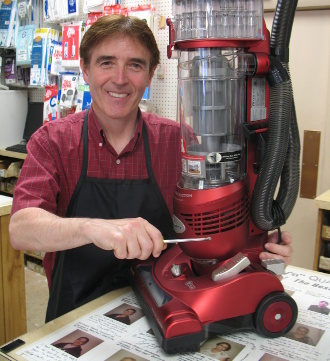 We carry thousands of new parts in stock.